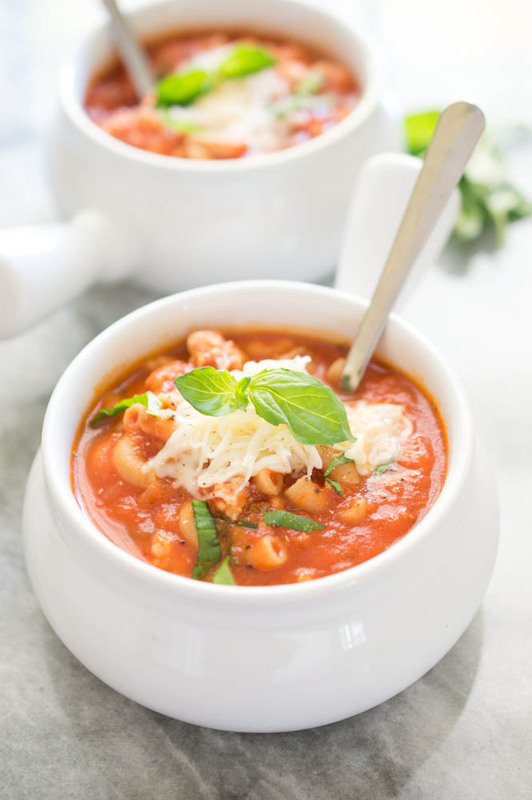 Creamy 30 minute Lasagna Soup. Everything you love about lasagna in a bowl. Topped with shredded mozzarella and fresh basil. If you love lasagna you are going to love this recipe. All of the rich flavors of lasagna are packed into a steaming bowl of soup. Lately I’ve been craving soup a lot. I’ve been making all of my favorites like my Turkey Meatball Vegetable Soup and my Thai Coconut Soup. 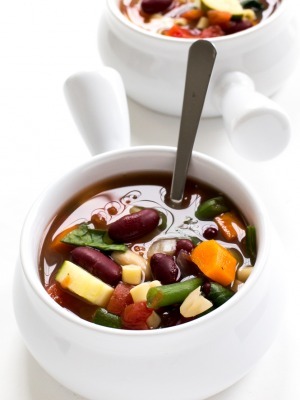 There is nothing like warming up with a hot bowl of soup on a chilly day. 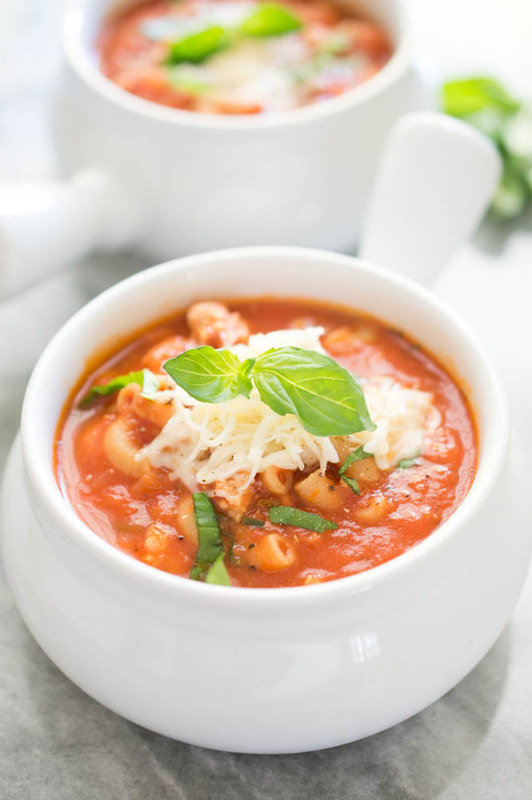 This Lasagna Soup is loaded with crushed tomatoes, fresh basil, onions, garlic and pasta. Just like the original. 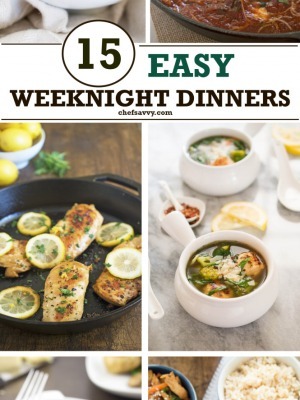 I lightened up this recipe by using ground turkey instead of beef or sausage and whole wheat macaroni instead of regular pasta. I also used low sodium chicken broth as one of the bases for the soup. Each bowl gets a sprinkle of mozzarella cheese. No cheese is added to the soup during cooking. Just a little sprinkle at the end. Get everything you love about lasagna with half the work. This soup takes less than 30 minutes to make start to finish. This soup can easily be made ahead and frozen to use for quick dinners. 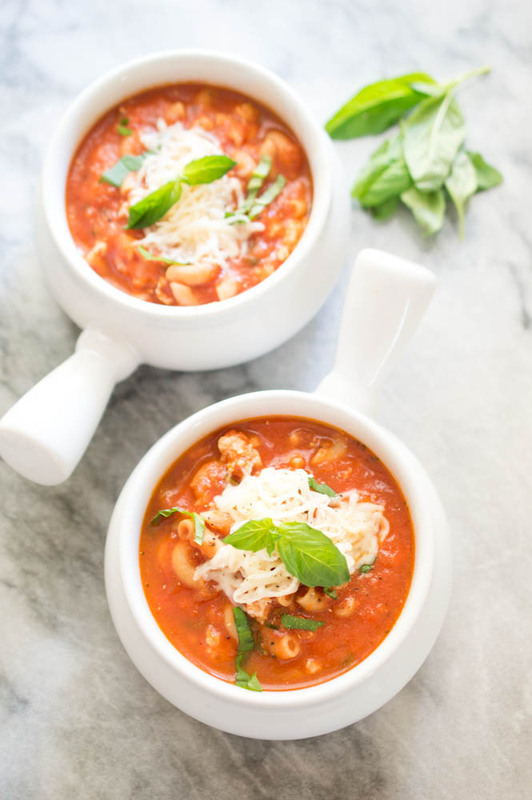 This is a very simple Italian style soup. Creamy, filling and warms you up on a cold day. To make this soup simply brown the ground turkey. minced onion and garlic cloves. Meanwhile boil macaroni until al-dene. Add crushed tomatoes, chicken broth, milk, crushed red pepper flakes and oregano to the turkey mixture. Simmer for 10 minutes then stir in fresh basil and serve. 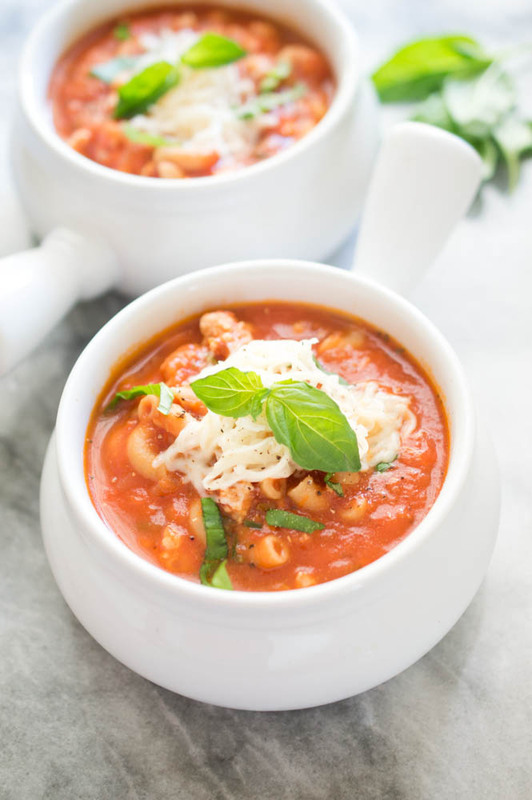 Top each bowl with shredded mozzarella and extra basil for garnish. Feel free to substitute your favorite pasta or even crushed lasagna noodles. If I have zucchini or eggplant on hand I love to sneak them in this soup as well. Meanwhile, add oil to a large pot or dutch oven. Add ground turkey and cook until lightly browned and not pink. Add in onions and cook for 2-3 minutes until slightly tender. Pour in crushed tomatoes, chicken broth and milk. Bring to a simmer and cook for 10 minutes. Stirring occasionally. Take off of the heat and add in basil, pepper, salt oregano and red pepper flakes. Top each bowl with shredded mozzarella (I do about 1 tablespoon each) and more basil for garnish. Thanks Ashley! It is in the 30’s here as well. We just got our first snow last night! Soup is great this time of year. When do you add in the cooked pasta? Or do you spoon the soup over the pasta in each individual serving? I add the noodles into the soup right before serving when I take the soup off the heat and add in basil. You could always add to each individual serving if you like as well.